and re-used on the Special Events Center. 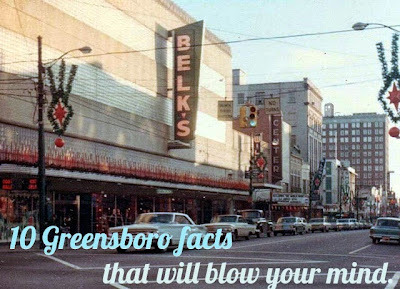 A lot has changed in Greensboro. There's been a lot of missed opportunities, a lot of changes, some that you may have never even realized. There used to be a skating rink in the mall, before the mall became a Wal-Mart. There used to be a sunken ship in a lake on Wendover, and Cotton Mill Square used to be an actual mill before becoming student apartments (or a outlet mall). It all makes for some interesting trivia. For instance, the word Guilford is derived from the Saxon name Gyldeford, meaning golden ford (ford means shallow crossing). Likely referring to golden flowers or sand by the ford. We likely just stole it from England (there's a Guildford County near London), when royal colonist came across. 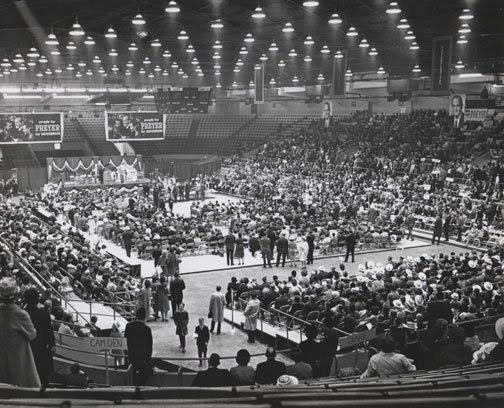 The Greensboro Coliseum was built over what was once the Greensboro Fairgrounds which included one of the first Nascar stock-car race-tracks. Why tear down an awesome fairground for a giant brick building? 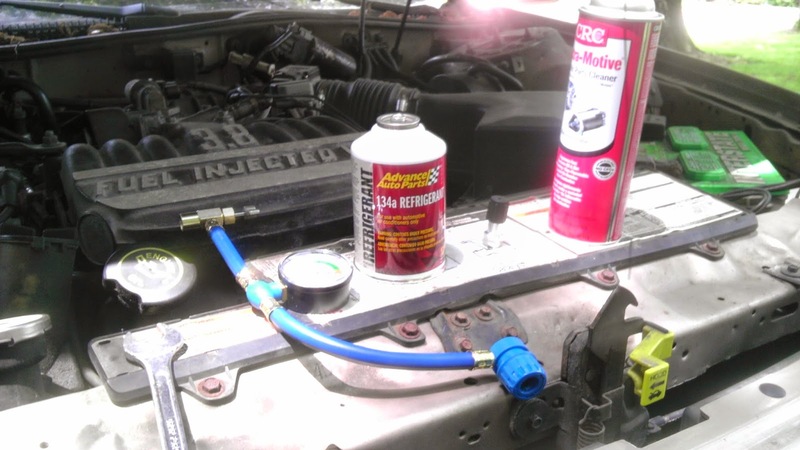 Mechanical air-conditioning! It became widely popular in the 30s and 40s in North Carolina, and considering our local climate, it only makes sense to move the venues indoors. The first event inside the new coliseum was the Holiday Ice show in October 1959. Mind the gap! Greensboro once had an above ground inner-city rail system composed of street cars. From 1902-1934, there were 24 trolley cars and 12 miles of track. The street cars led to considerable expansion of businesses along the tracks, and allowed the city to expand exponentially both economically and socially. 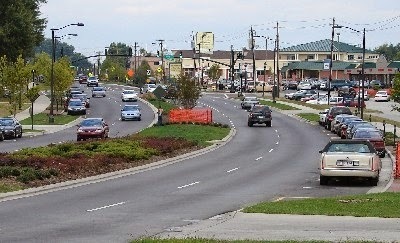 One of the lines ran to the Glenwood community which was the center of Greensboro's hi-end shopping and social district. It was the Friendly center of the time. Today this area, approximately adjacent to Freeman Mill Road (Near Lee, Aycock, and Florida Streets) has become one of the least savory areas of town with high crime, and poverty. 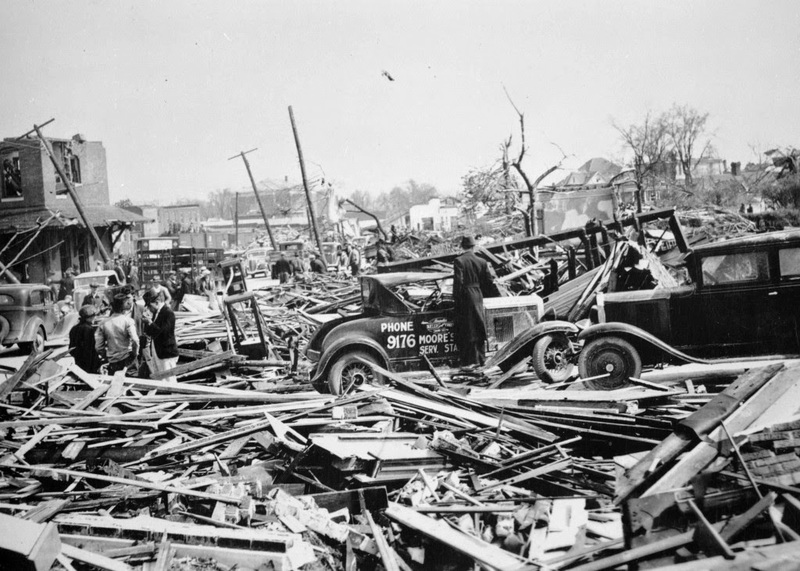 Into the Storm that killed 14 when a F-4 twister struck Greensboro, NC on April 2, 1936. More than 144 people were injured as the storm tore a path next to the railroad tracks and Lee Street. When it was over, 56 buildings were destroyed and there was over two million dollars worth of damage. This the worst Tornado in the history of Greensboro occurred during the Great Depression and created the worst economic disaster in the city's history. 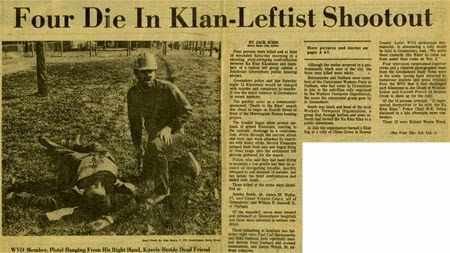 In 1979 a Communist protest against the KKK resulted in a "drive-by" from Klan members of the American Nazi Party, killing several people. It's been named the Greensboro Massacre and it's believed that police allowed the shooters to escape, and when later captured and convicted, failed to pay the imposed fines in all except one claim. This event has served as a precedent of distrust among citizens and city officials, including police. As a result, in 2005, Greensboro tried to reconcile the consequences of the massacre through testimony. 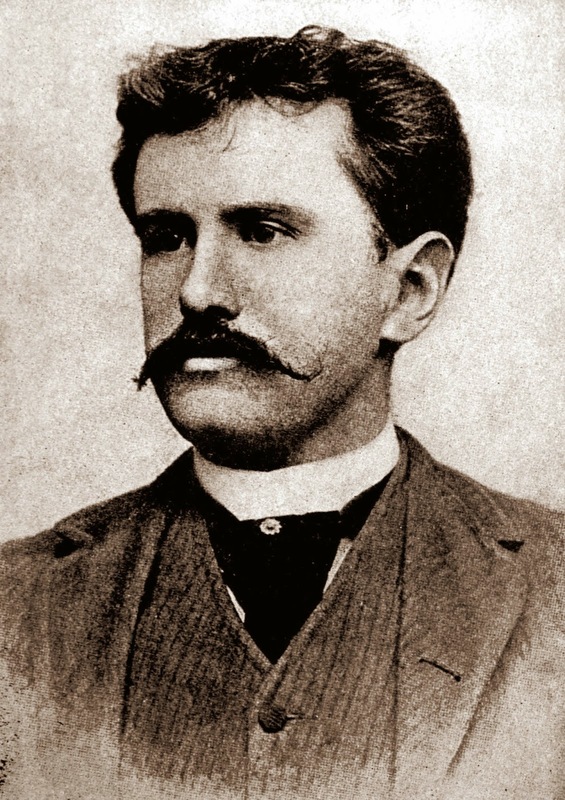 Greensboro's most famous writer: O. Henry (William Sydney Porter) robbed the bank he worked for (embezzlement) and went on the run as an international criminal to Honduras before finally being arrested and then serving three years in prison. During his incarceration he continued writing his legacy of more than 300 short stories, yet ironically would die with only 23 cents in his pocket. Due to his tarnished image as a convict, O. Henry, even in death, refused to accept his birth name. 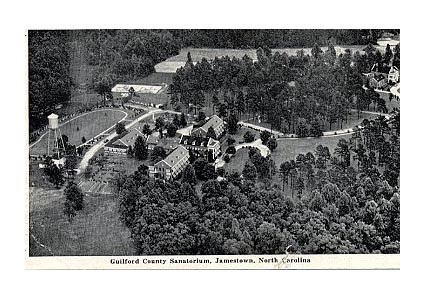 GTCC originally was a sanatorium (a place you sent people away from when they were sick with tuberculosis). When vaccines after WWII eradicated TB, the hospital was closed then eventually re-purposed as a trade school. The doctor's house still exists today, and perpetuates ghost stories on campus that dead patients still roam the campus. It is said that the second floor of the home is locked because of the haunting. Emerald Point, originally called Aqua Gardens, was built with an indoor mall which stood unfinished for several years as the company went through bankruptcy. Eventually the semi-finished structure of the mall was abandoned and torn down. 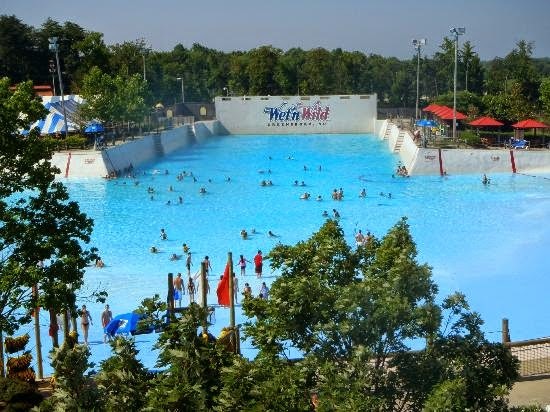 Some suggest Aqua Gardens would eventually become a part of a larger planned project including an amusement park. 8. Greensboro almost had a theme park. 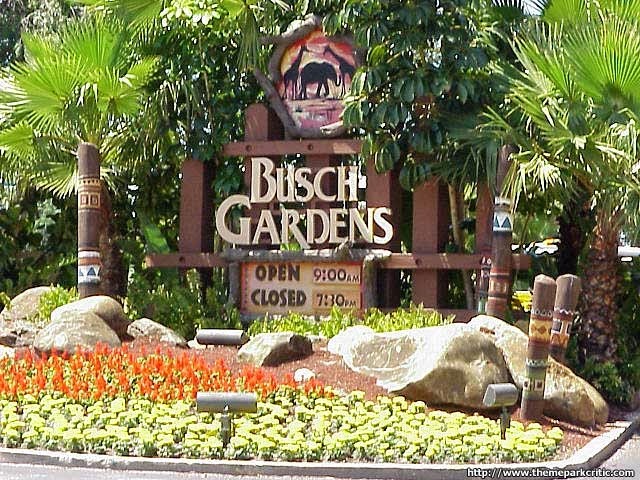 Busch Gardens (which was built in Williamsburg, Va) was planned to be built in Greensboro between Holden Road and Jamestown, approximately where Grandover exists today. There's little details of why the amusement park never materialized, but undoubtedly it may have been due to failed referendums, public protests, or protestant values against the planned attached brewery. 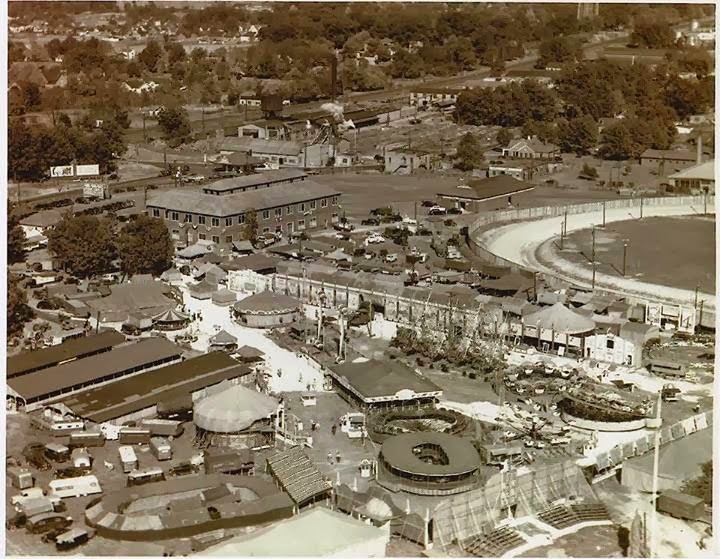 Around the same time (1960s), Six Flags was considering building an amusement park in conjunction with a 60,000 seat NFL stadium and 2.5 mile Nascar track between Winston Salem, High Point, and Greensboro. Residents of the three cities were highly supportive of the idea, but Guilford County Commissioners chose not to bring the issue to a public vote, therefore the project never materialized. Today, ideas of a soccer stadium or professional baseball complex have been considered. Greensboro's by-pass, a urban belt-loop that exists today is actually the second attempt at building a freeway that circumvents the city. The original version, a downtown freeway model, was never finished but a huge part of it still exists today connecting Lee Street and Battleground. Originally called US-70A, today we call it Murrow Boulevard. Many people cite that the public disagreed with the concept because it split Greensboro by an unbreakable economical barrier. In essence, the poorer areas of Greensboro, those who were less likely to own a car, would be unable to reach Greensboro's wealthier downtown area as the road literally split the poor from the wealthy. 10. Greensboro Mayor wanted to freeze criminals. 11. (Bonus) Greensboro once was an Air Force Base. 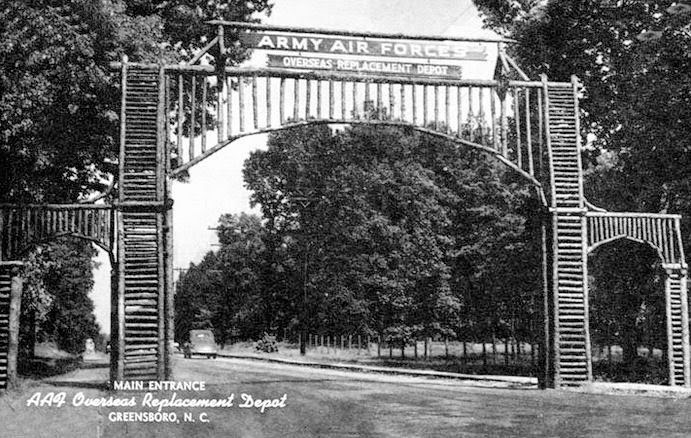 During WWII, Greensboro was home to an Air force Basic Training Camp (boot-camp), and an ORD (Overseas Replacement Depot). It was simply called B.T.C. 10. It was also home to many Women Air Corps, and trained African airmen. Today, little remains of the 650 acre military base and its gates which used to stand at Summit and Bessemer Avenue.